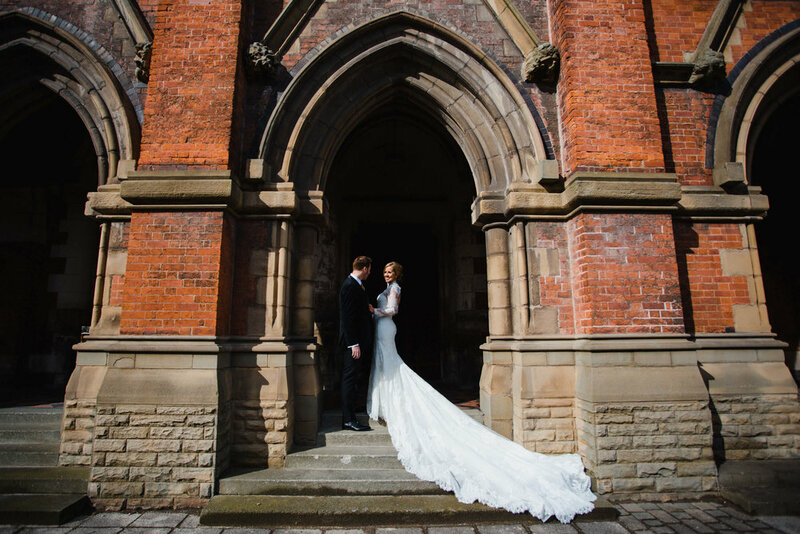 Here we present our Lookbook for Stephen McGowan Photography. 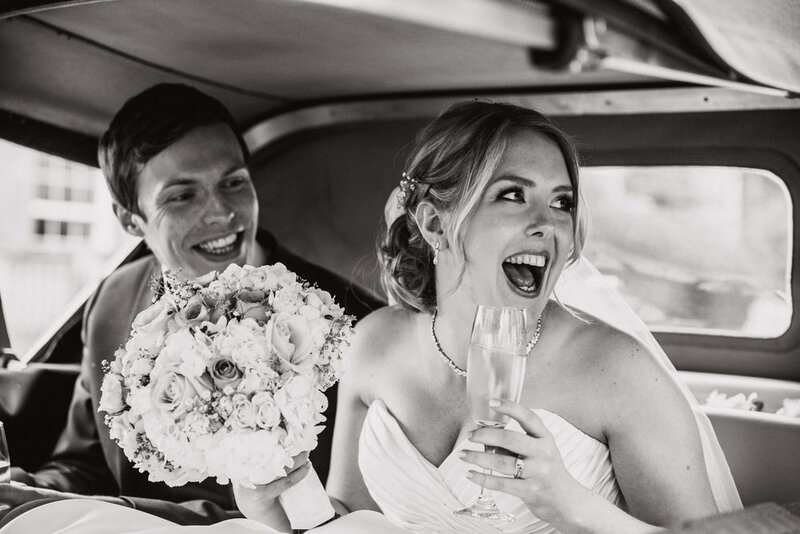 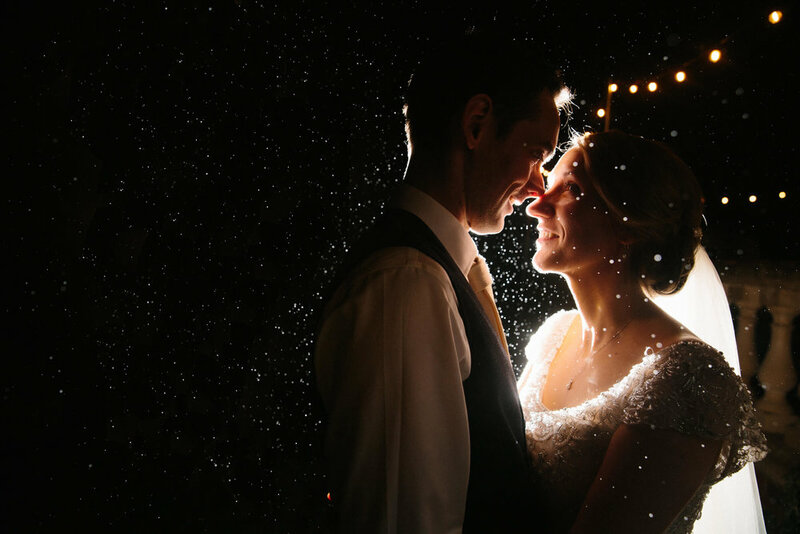 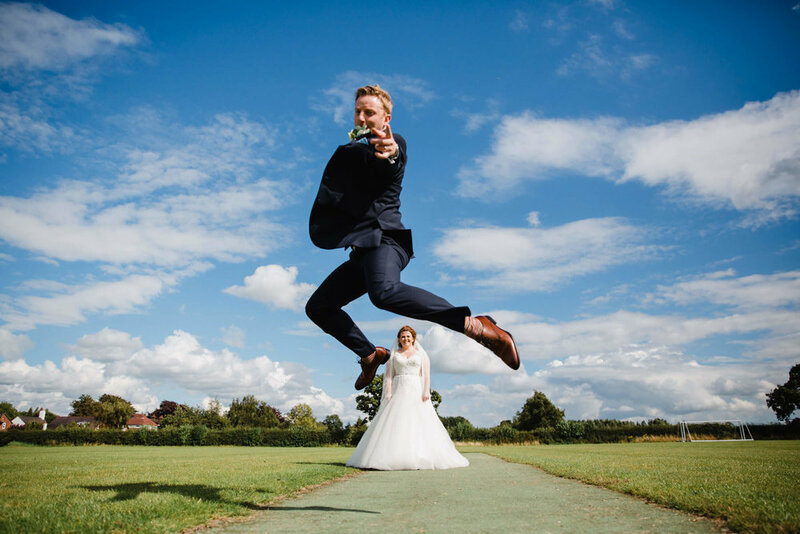 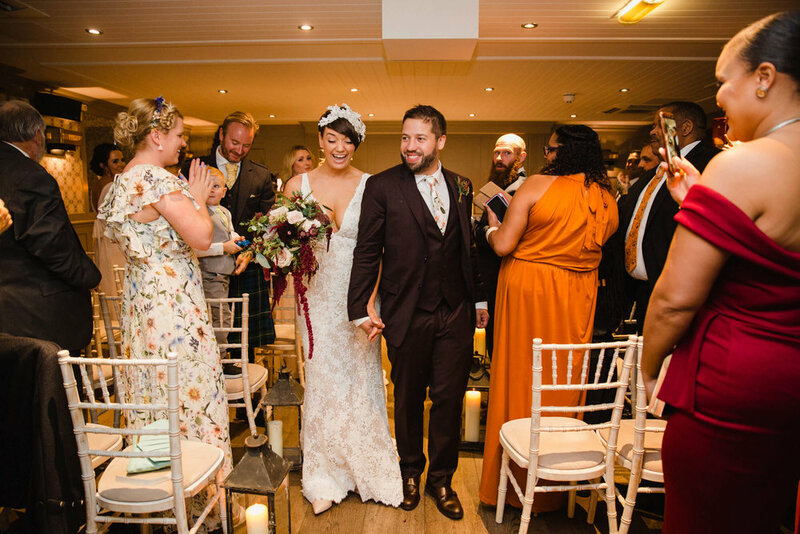 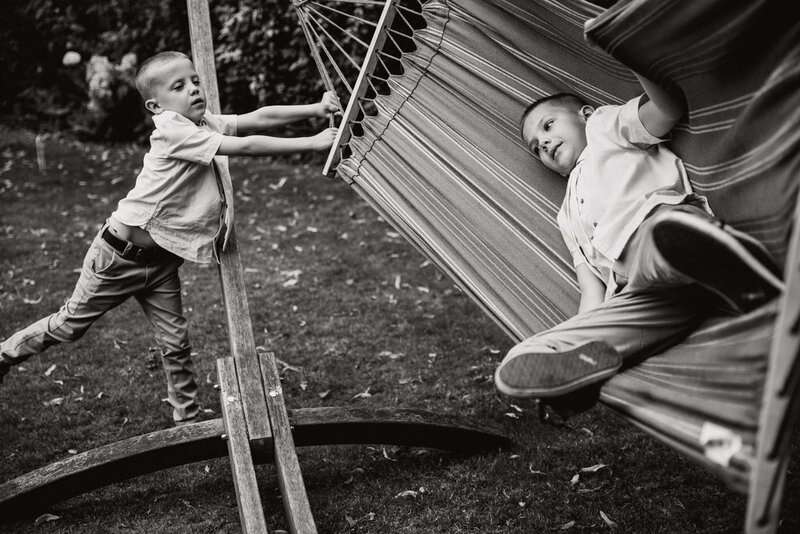 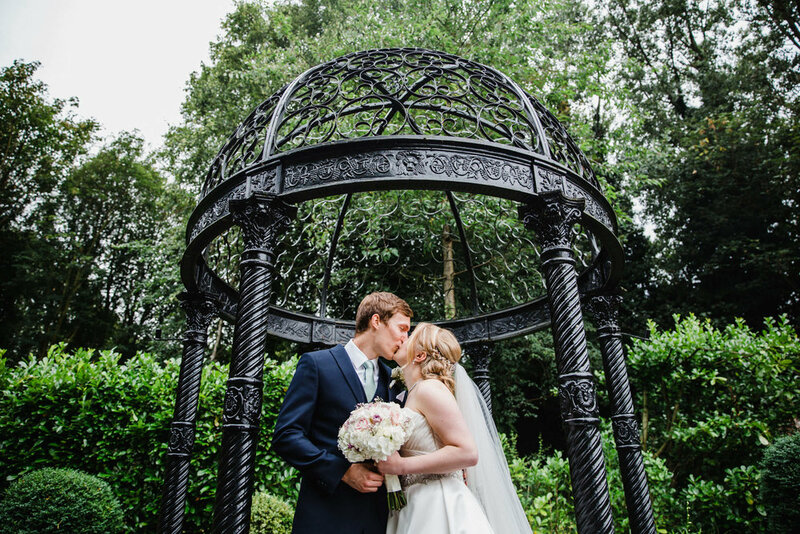 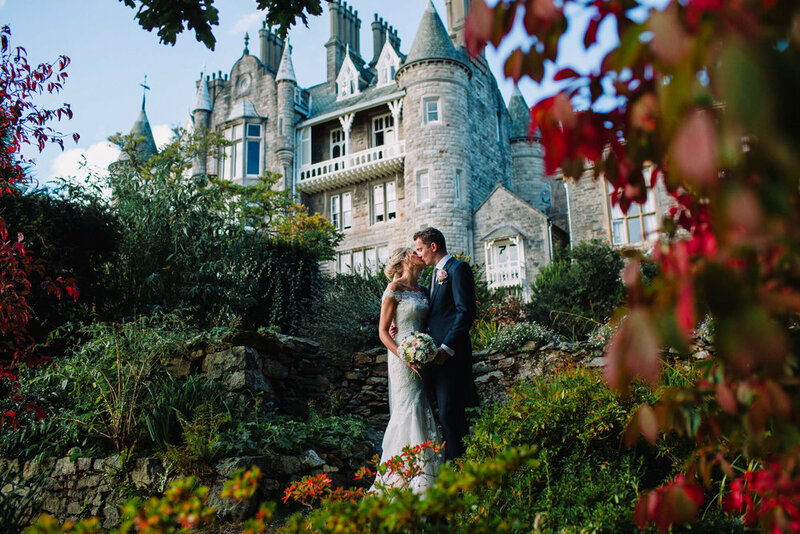 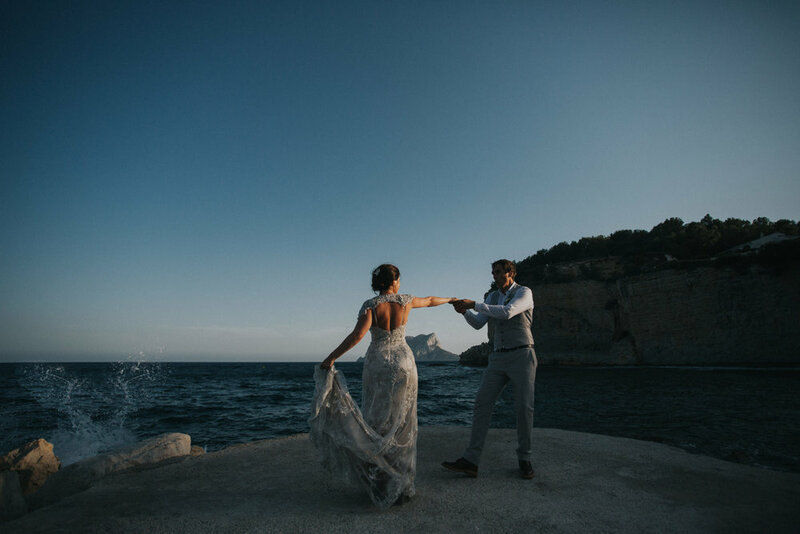 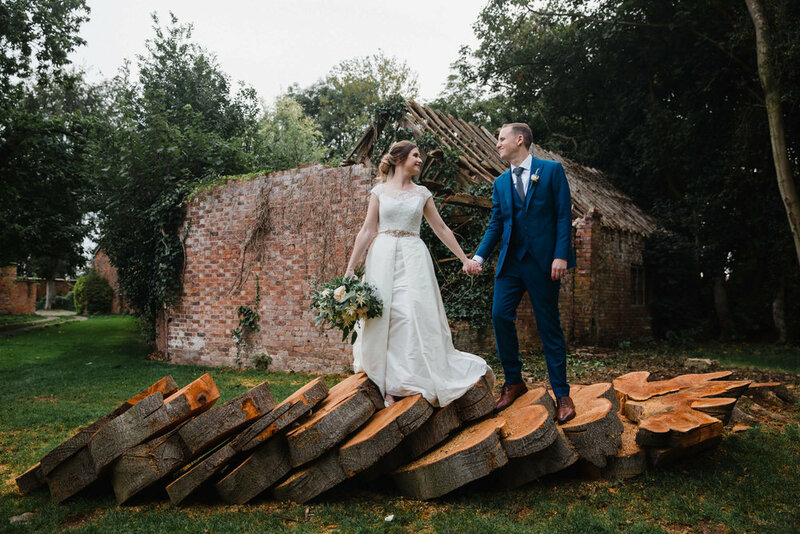 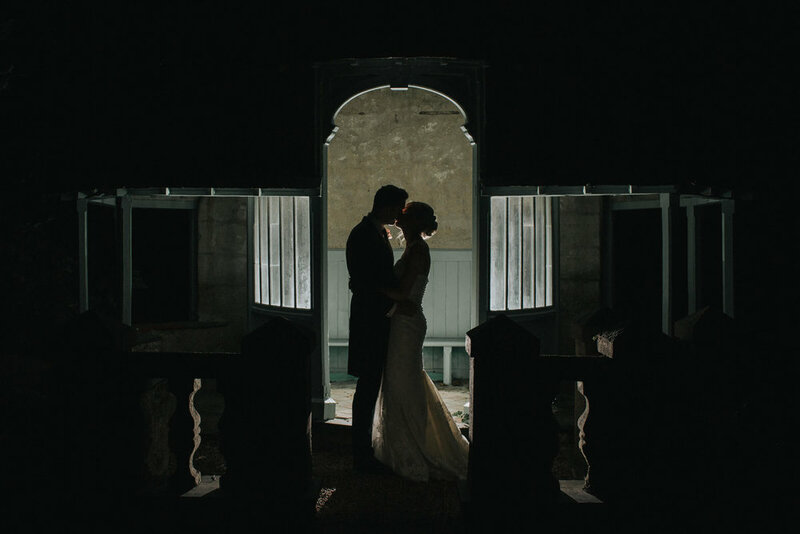 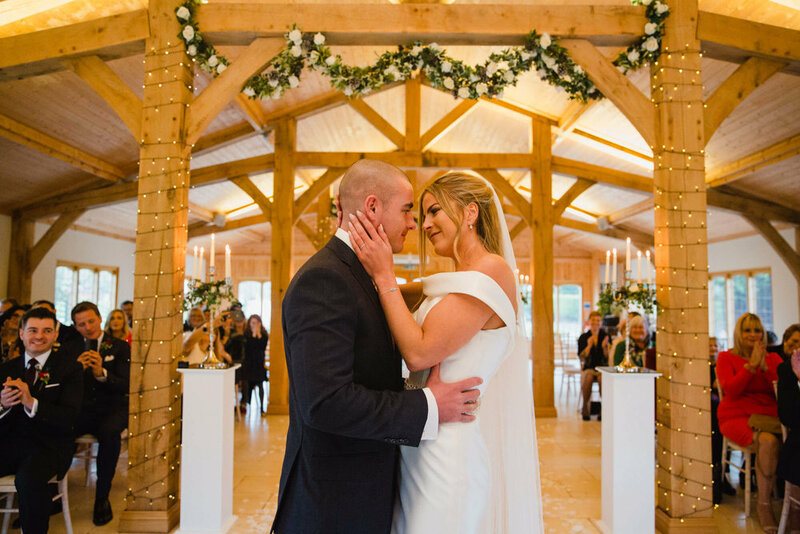 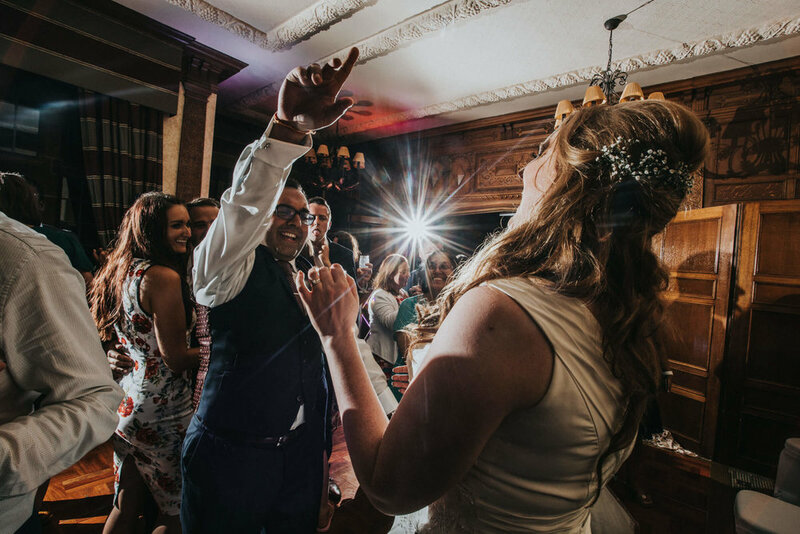 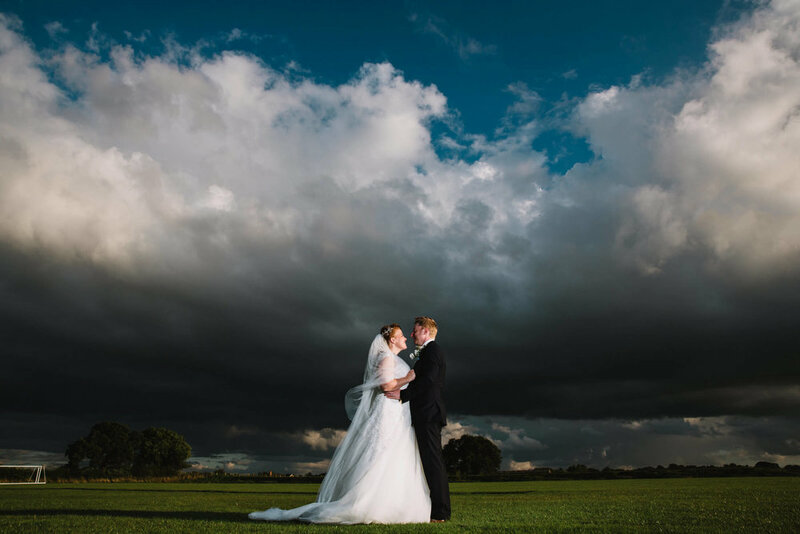 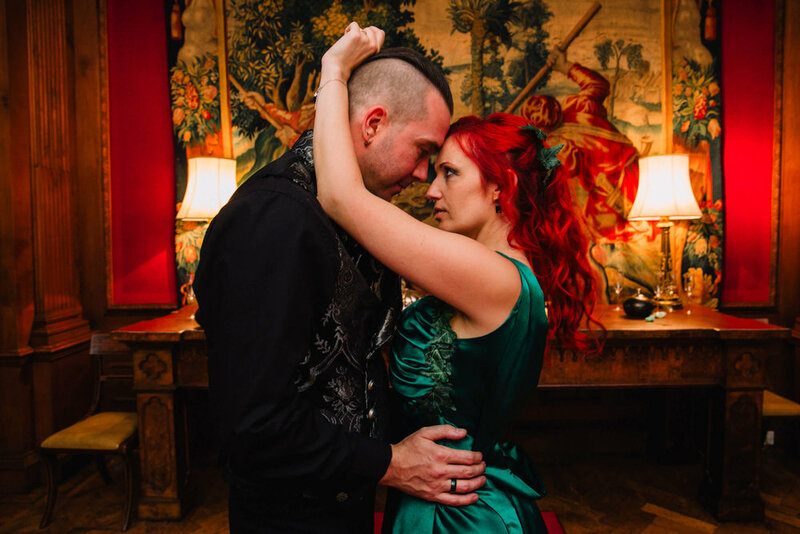 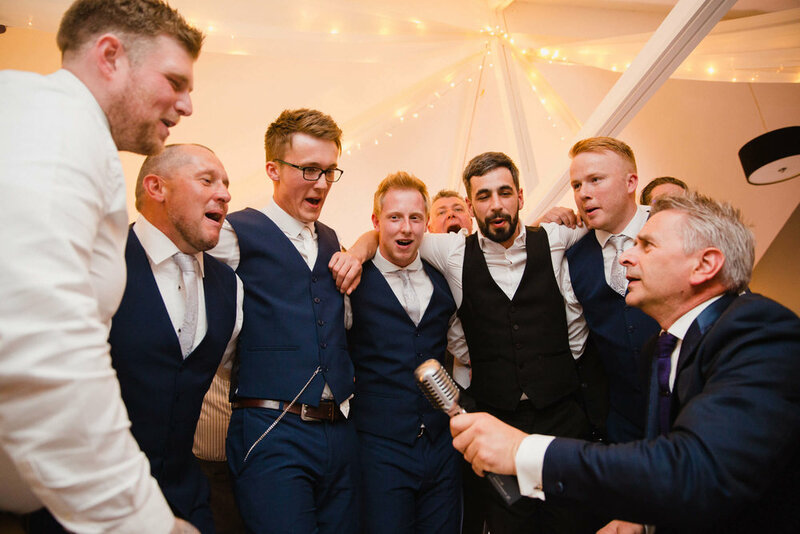 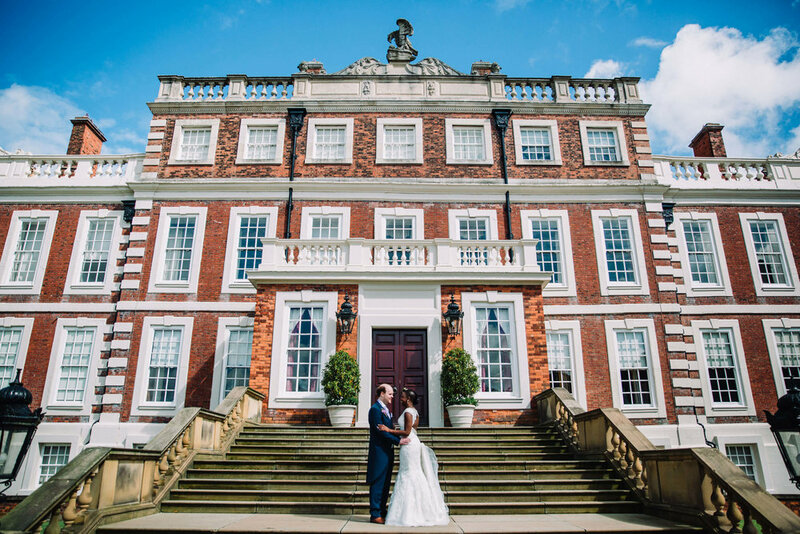 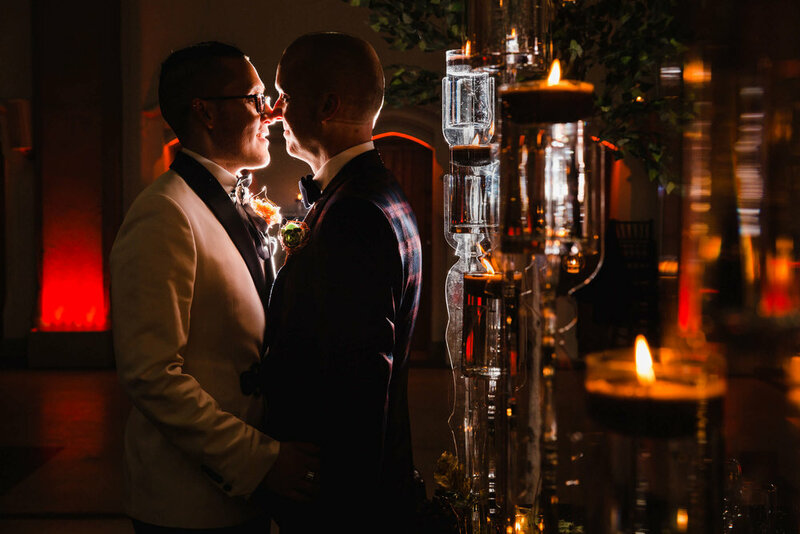 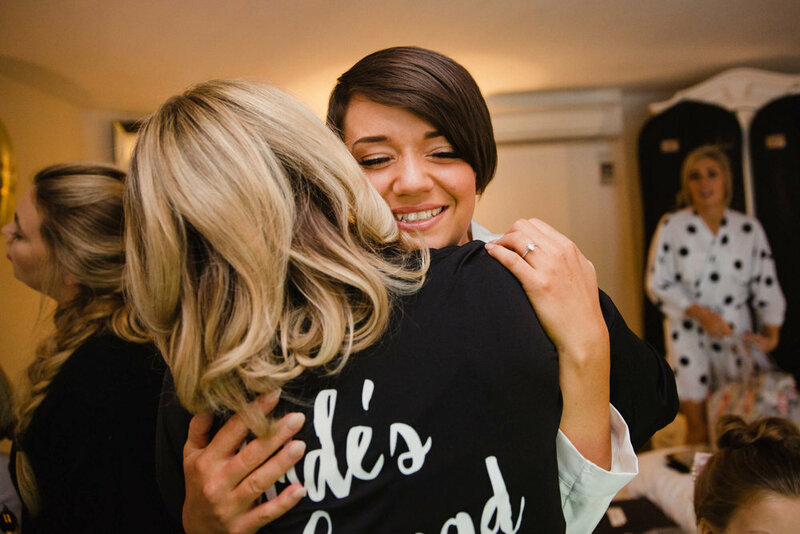 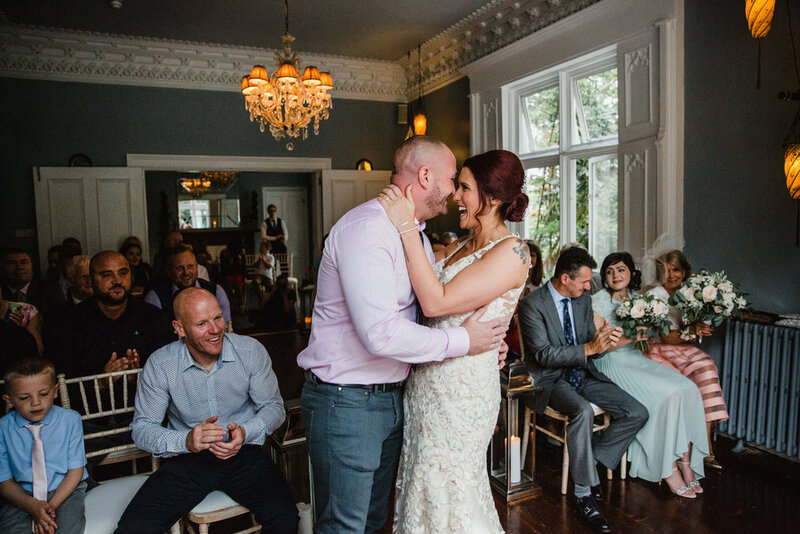 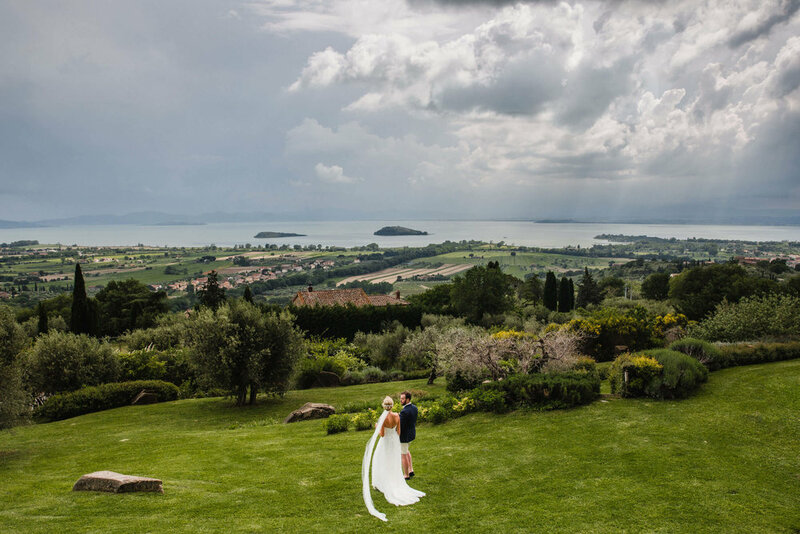 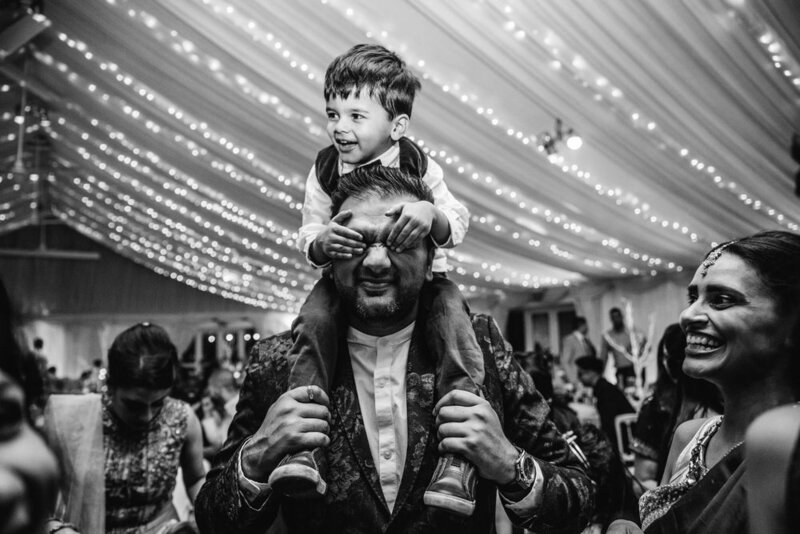 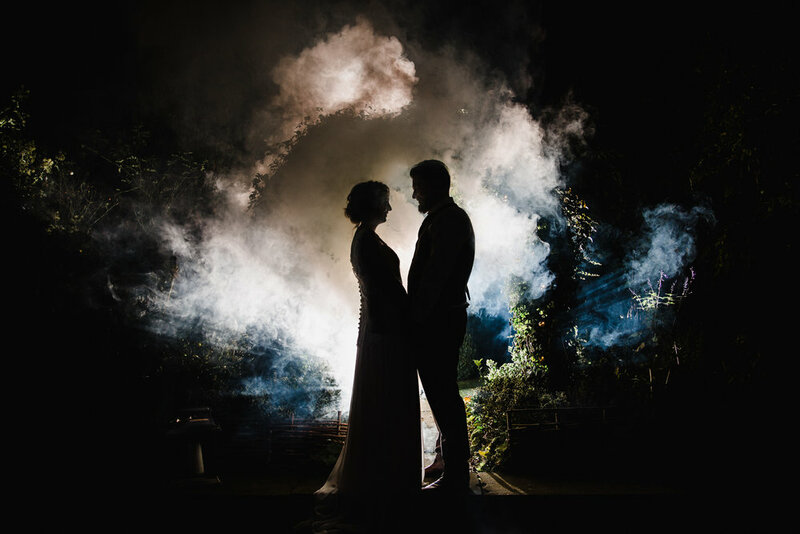 The Lookbook showcases some of the best images captured by Stephen McGowan Photography including weddings in Manchester, the North West, across the UK and also abroad destination weddings. 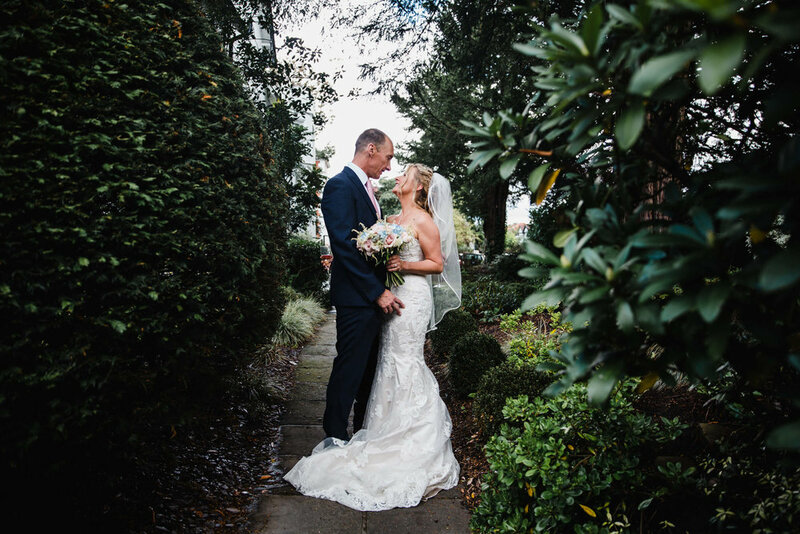 Please feel free to have a flick through, and if you like what you see why not drop us an e-mail to tell us about your wedding day.